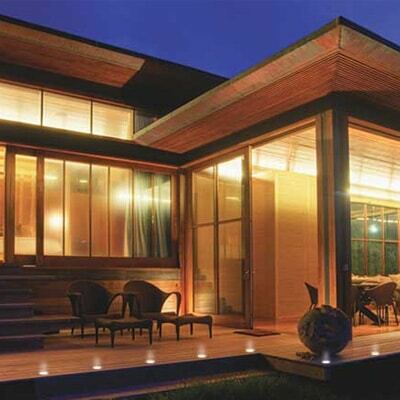 Exterior lighting can keep you and your home safe and bright. 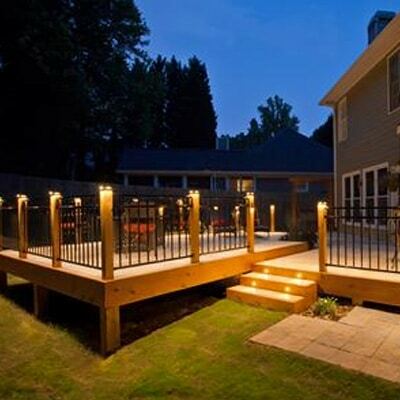 Whether you’re entertaining friends and family on your deck or gathering around the fire, Zuern Building Products has several options for deck and landscape lighting. Absolute Distribution Inc., is a two step wholesale distributor and marketer of decking related specialty products primarily to lumber yards, home improvement centers and building centers. They create awareness and demand for their products through a focused marketing approach pulling business from the builder and deck contractor through their dealer base. 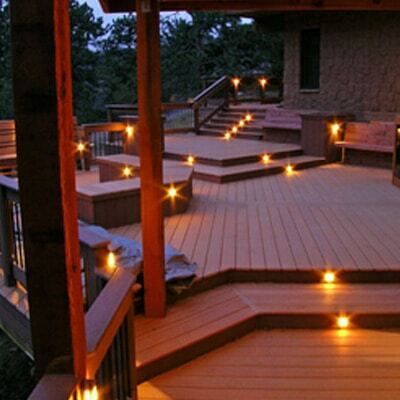 Aurora Deck Lighting is available in three different lighting sources to best fit your deck and fence design needs; low voltage, line voltage, and solar. 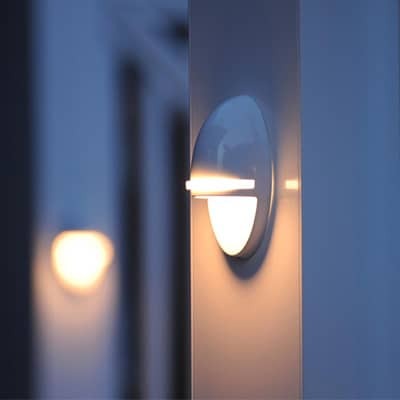 The lighting styles are made of rust free aluminum which is then powder coated for a long lasting finish. By taking advantage of the variety of accent lights from HighPoint Deck Lighting, you can create a lightscape that establishes edges, defines areas or elevations, and even highlights pathways or destinations. 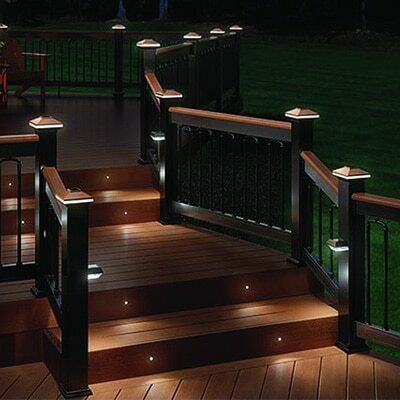 Unlike traditional deck lighting available in today’s market, Highpoint fixtures are solidly constructed of thick gauge, non-corrosive copper, brass or stainless steel. 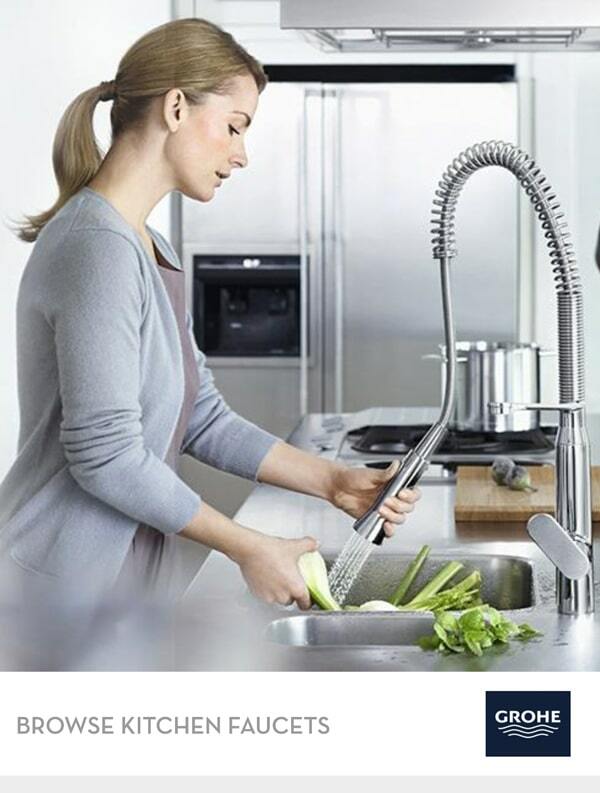 We offer thousands of distinctive, high-end products to choose from within our family line of businesses. We have further chosen to partner with numerous reputable and innovative companies to create the “Complete Package” approach. This allows for ease in finding all of the desired products at reasonable pricing. We want to help you save time and money in developing the ultimate landscape design project!